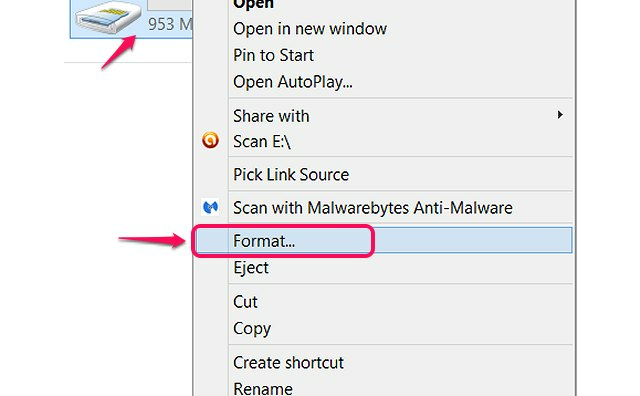 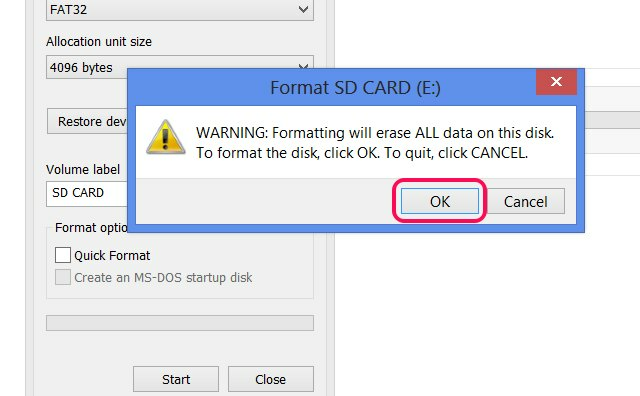 Click **OK** when the format finishes. 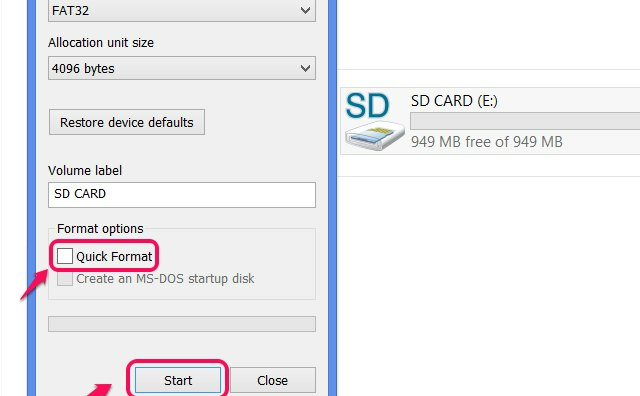 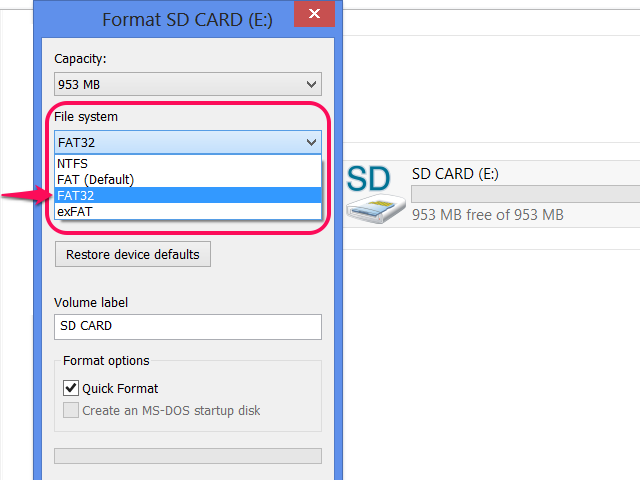 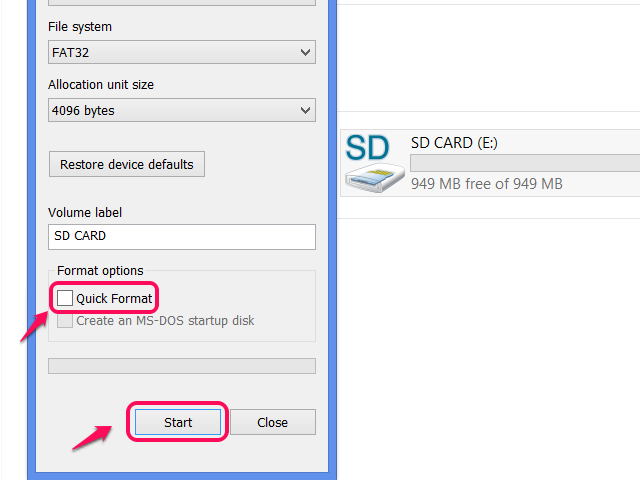 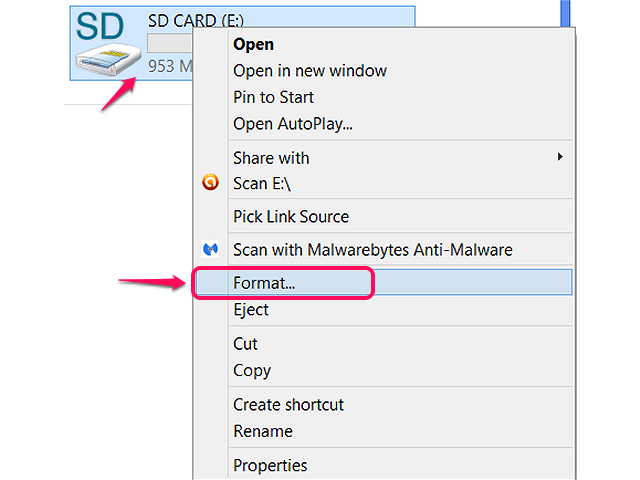 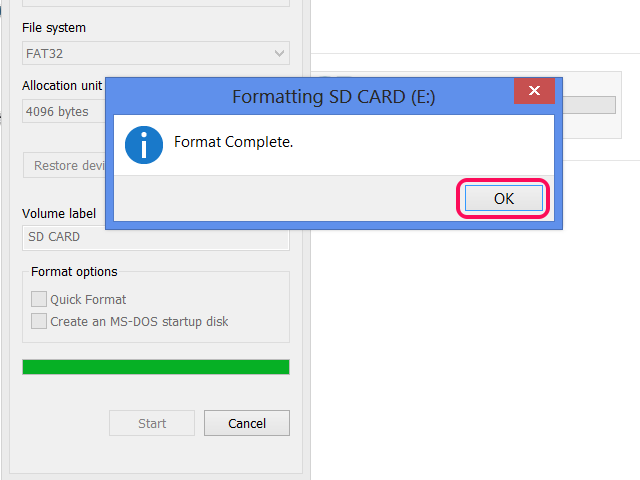 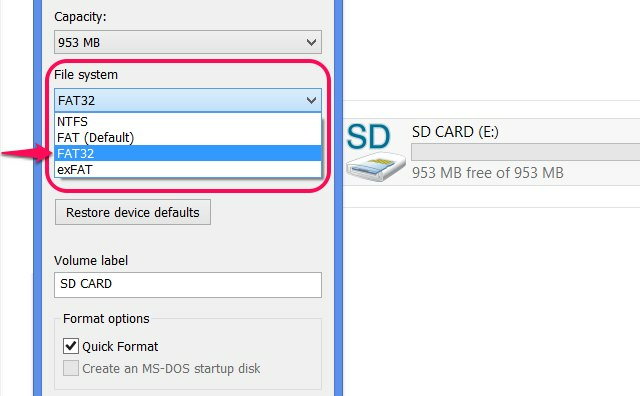 You can now use your SD card. 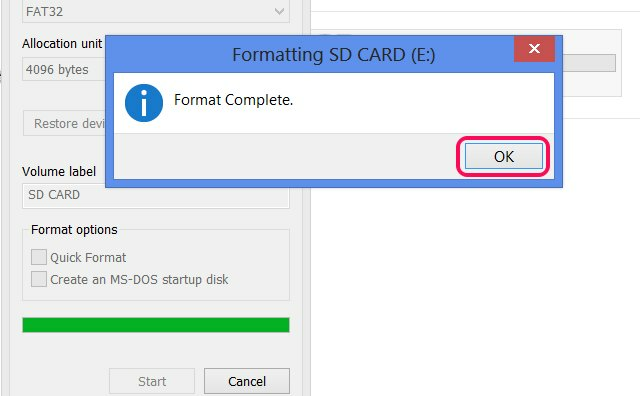 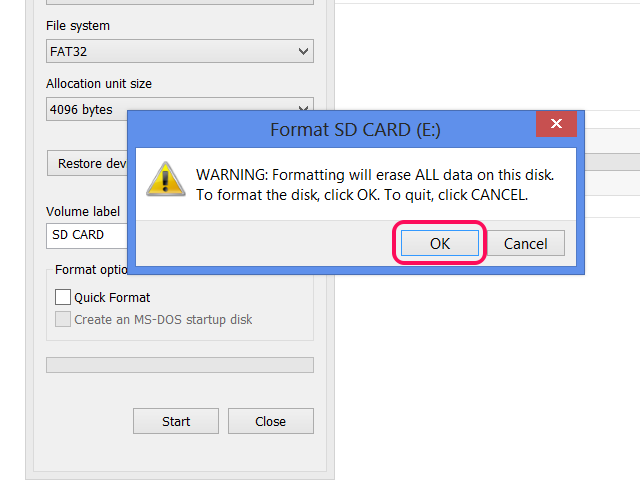 Before pulling the card out, remember to [eject it safely](http://www.ehow.com/how_4784537_remove-usb-flash-drive-computer.html).